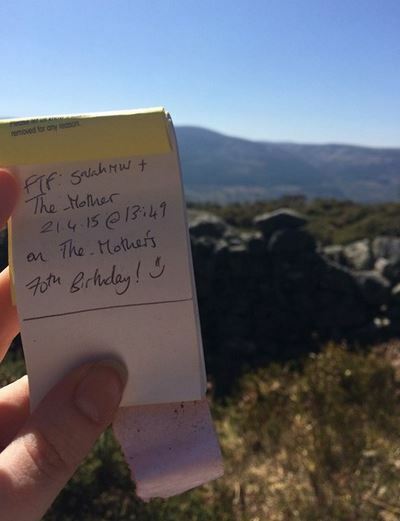 CITO 2015 and a birthday FTF adventure in the woods! April has been a relatively quiet month for me on the caching front. Of course, I have still been finding a minimum of one cache per day (April 30th is the 262nd day of my streak! ), but I haven’t had time to go on any major geocaching adventures. 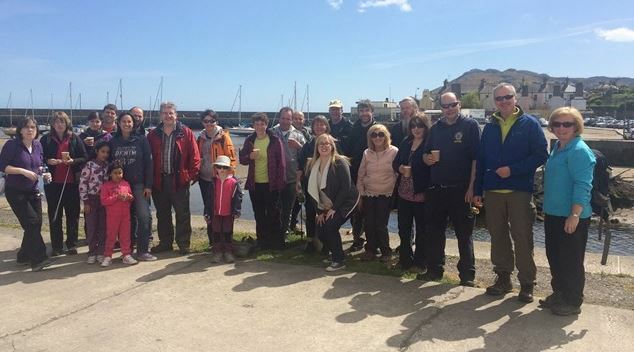 The highlight of the month by far was the fourth CITO event I have hosted in my hometown of Bray. Cache In Trash Out, or CITO, is an ongoing environmental initiative supported by the worldwide geocaching community. One weekend every April is designated by Groundspeak as the Annual CITO Weekend and geocachers receive a special souvenir for their attendance at an event. This CITO was the fourth one I’ve hosted and certain things are fast becoming traditions: the beautiful weather, the raffle for a CITO trackable (won by gjfrazer this time) and most popular of all: the rocky road cake! 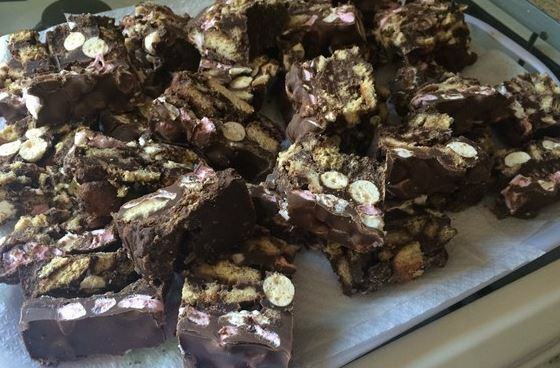 The now famous Rocky Road cake! Dry weather can never be relied upon in Ireland and when I checked early on in the week, it looked likely there would be rain on Sunday. The show must go on however so I ploughed ahead with the last minute tasks I needed to do. The_Mother provided me with invaluable assistance as always – I would be lost without her at these events! On the day, we were absolutely blessed with the weather, as the sun was splitting. 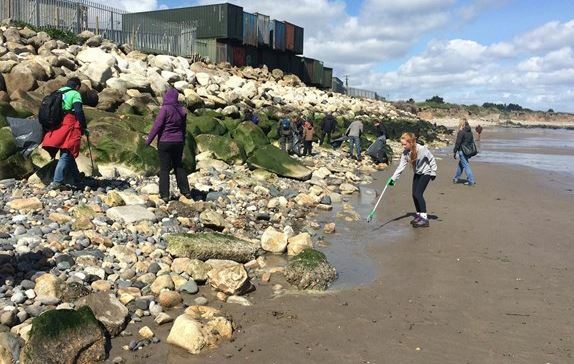 Everyone was in high spirits and a busy team of geocachers took to the back strand in Bray to clean up the litter. As well as the many locals who always make the effort to attend, we were also joined by visitors from Spain, Czech Republic and the Netherlands, all of whom were in town to find GC43. Partial group shot – some people had already left! As it was a significant milestone birthday for The_Mother’s recently, my sister who lives in Australia came to visit for two weeks. 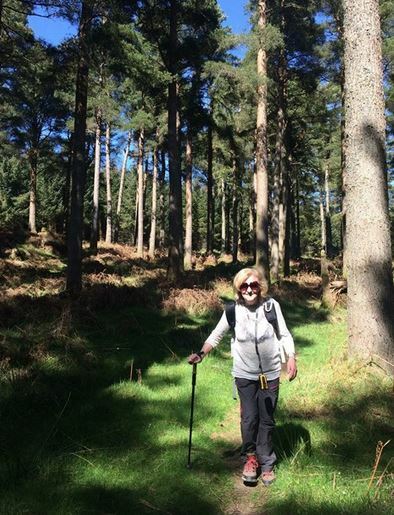 While she is not a fully fledged geocacher, she enjoys hiking and has gone geocaching with The_Mother while she is visiting Sydney. Hole in the Wall was published in the evening and after a doctor’s appointment the next morning (the day of The_Mother’s birthday), it still looked like it was unfound. 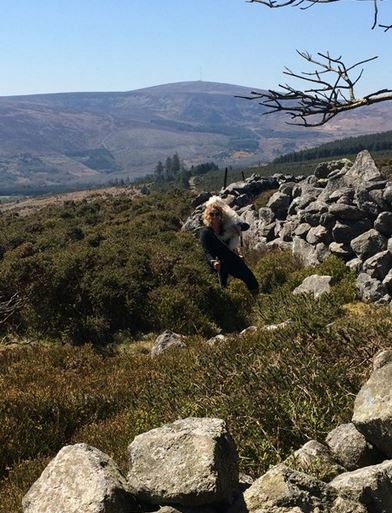 Since the weather was lovely, it was decided The_Mother, two of my sisters, Olly the Geohound and I would head to Curtlestown Wood in nearby Enniskerry to see if we had a chance at FTF. The_Mother on her birthday doing what she loves best! Not long after arriving, we soon left the trail and went for the ‘shortest route’. I’m 100% sure there was an easier way to get to GZ, but sacrifices have to be made for FTF! We had great fun bush whacking our way through the forest. Near to GZ, there was quite a lot of gorse (can’t imagine how this will look in the height of summer!) and the geohound flat out refused to go through it anymore, so my sister had to carry him the last 80 metres on her shoulder! Olly said NO to the gorse! We arrived and The_Mother made the find. I thoroughly inspected the logbook to ensure we were FTF and it was indeed blank. This was a great day, we had so much fun and I’ll always remember it, which is exactly what geocaching is all about for me: creating unforgettable memories. And Finally…. Are you a Geocaching Addict?? I recently discovered a Do you have a geocaching obsession?! quiz on @GeoDarick’s Facebook page: http://www.geogz.com/quiz.php. Of course, it was completely unnecessary for me to do the quiz to find out if I have an obsession – we all know I do. But it was fun to recall a few of the somewhat crazy things I have done in the name of geocaching! Make sure to take the quiz and tell me what result you get in the comments! 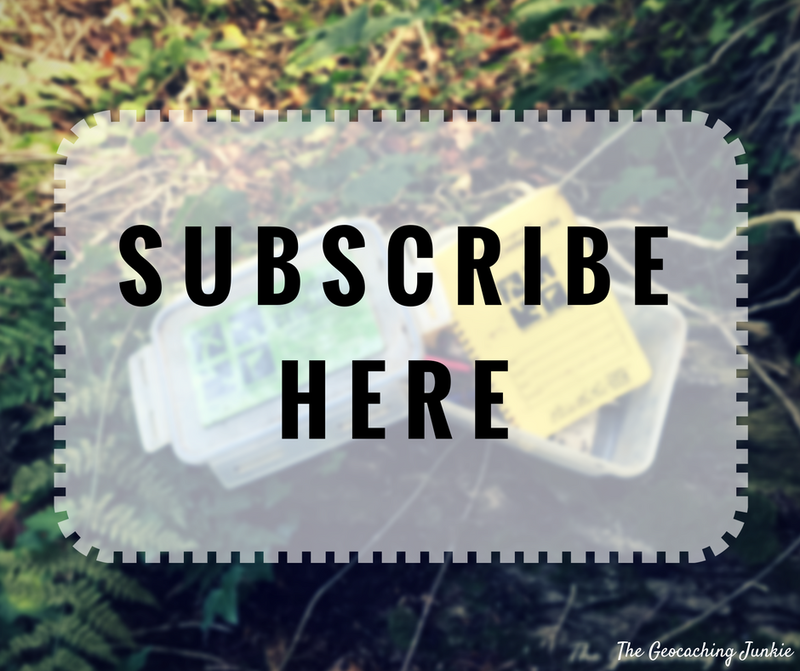 15 Things I Wish I Knew Before I Started Geocaching…. Oh my! On my 62nd day (I think!) of a streak. It’s tough, respect for keeping that up! 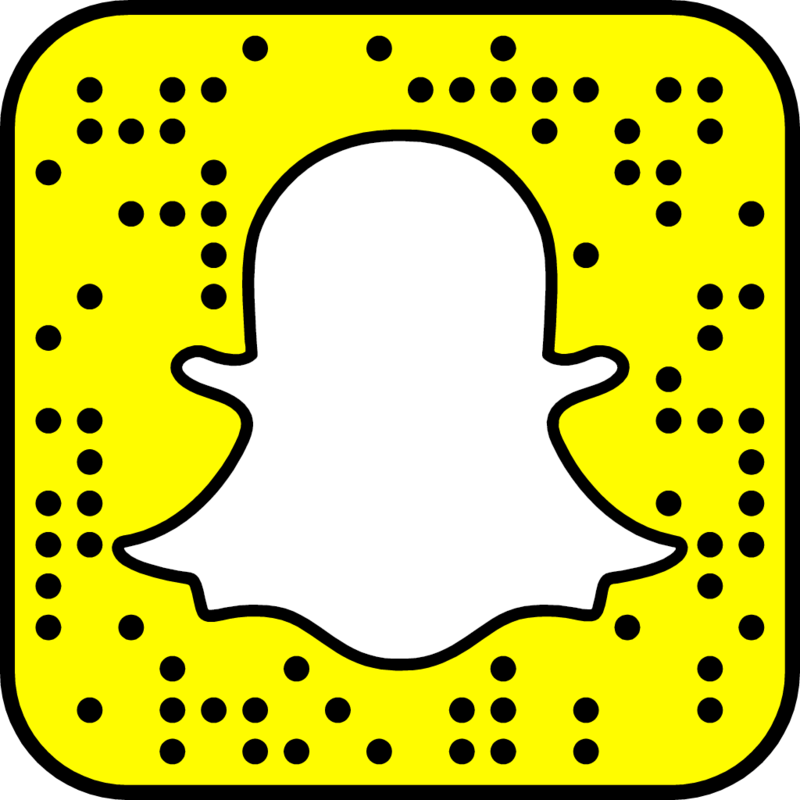 Have a story to tell? 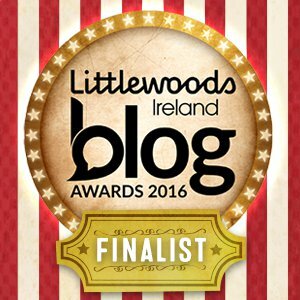 Want tips or help for your geocaching trip to Ireland? Want to know what my favourite colour is? Ask me anything, I'd love to hear from you!